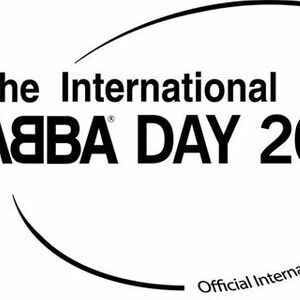 Every year, The International ABBA Day attracts many hundreds of fans from all over the world, and in recent years it has grown into a whole weekend. The many fans who are already in town on Friday meet up at the pub Moriaan (Tongerloplein 9, Roosendaal) from 8 pm to chat, maybe have a beer, take part in our ABBA quiz with amazing prizes or just enjoy the company of friends. The main day will be held at Rottier (Vijfhuizenberg 52) with all the usual offerings – a big ABBA record and memorabilia fair, a quiz with great prizes (including rare and autographed items), videos on the big screen and, of course, the Fan Club Shop is present. The ABBA Day starts at 11, and the party goes on all day, ending with the traditional disco from 7 pm until 11 pm. Watch both Mamma Mia! The Movie and Mamma Mia! Here We Go Again with fellow fans at the local cinema, and have lots of fun. The screening will start in the late morning. Further info on prices, tickets, etc. to follow in February.